The Allergy and Asthma Foundation of America reports that approximately one out of every five people in the United States suffers from asthma or allergies. Most allergy sufferers know that dust mites, mold and pollen are the biggest triggers, but may not know that they need to be aware of the Volatile Organic Compounds (VOCs) present in many paints and finishes. The hard, flat surface of ceramic and porcelain tiles makes them a good choice for those with allergies. Tiles are easy to keep clean because dust mites, pollen and pet hair cannot penetrate their impervious texture. Both ceramic and porcelain tiles are highly water resistant. This makes them a good choice for bathrooms and kitchens, where steam and water may cause mold and mildew. Although ceramic and porcelain are well suited for those with allergies, not every type of tile is a great option. Some tile materials, such as natural stone, may be more porous than others. 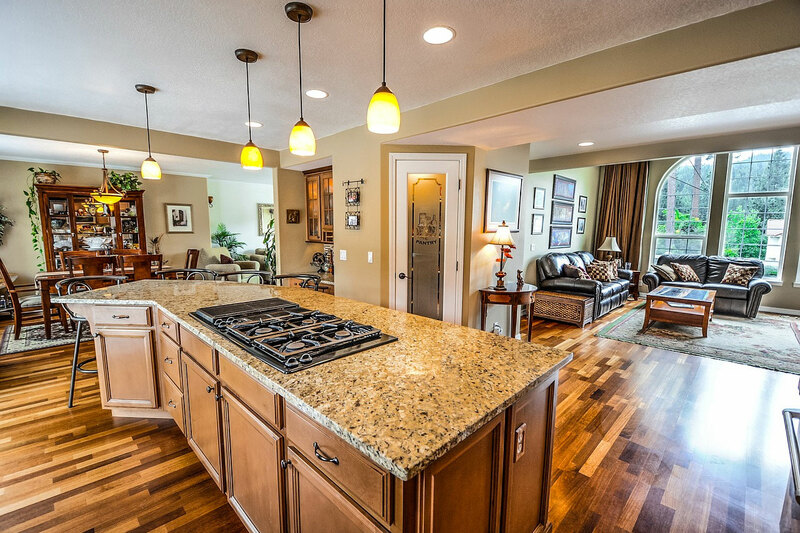 Dirt and dust may snag in the uneven crevices, making these types of flooring less effective. Hardwood flooring is another great option for allergy sufferers. Solid wood floors have been studied and shown to have minimal contamination from dust, mold, and animal dander, which results in improved indoor air quality. Hardwood works well in a bedroom or living area which is not prone to dampness of water infiltration. Additionally hardwood floors are known for being easy to keep clean – dust and debris can simply be swept or vacuumed away. Hardwood flooring is also a popular choice among home buyers, one that adds value and beauty to any home. Like solid hardwood, cork and bamboo are allergy-friendly natural flooring options. Both cork and bamboo grow and regenerate quickly, making them sustainable, eco-friendly choices as well. Bamboo is actually a grass, but is comparable in look and feel to hardwood. Natural cork provides additional noise insulation and more cushion than hardwood, but is also more susceptible to dents or water damage. If you love the softness and comfort of carpeting, keep in mind that low pile rugs are preferable to higher pile carpets which easily trap dust and dirt in their longer fibers. Wall to wall carpets should be vacuumed faithfully, cleaned and sanitized according to manufacturer’s instructions. A professional carpet cleaning can help to eliminate allergens by removing dust and dirt embedded in your rugs. Washable areas rugs are another good choice for allergy sufferers, and can be placed over a more allergy friendly flooring choice. Although linoleum and vinyl may be viewed as interchangeable, they are made of different materials. Both vinyl and linoleum are flat surface materials, but vinyl is basically a versatile, man-made plastic. Linoleum, which is made from linseed oil, is considered a more eco-friendly and allergy-friendly option. The smooth, flat surface makes this flooring type easy to keep clean. Linoleum costs more than vinyl, but for those with allergies, the price difference may be acceptable. 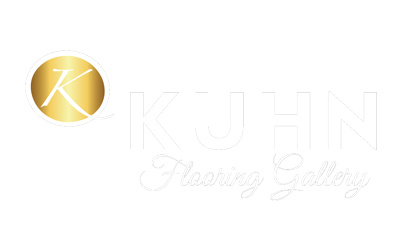 For more than 30 years, Kuhn Flooring Gallery, a Lighthouse Point flooring company, has been providing high quality flooring and exceptional service to customers throughout South Florida. From wood look tile to business flooring solutions in Boca Raton, Kuhn, , a porcelain tile company and so much more, has proven to be a leader in all aspects of residential, commercial, and builder work.